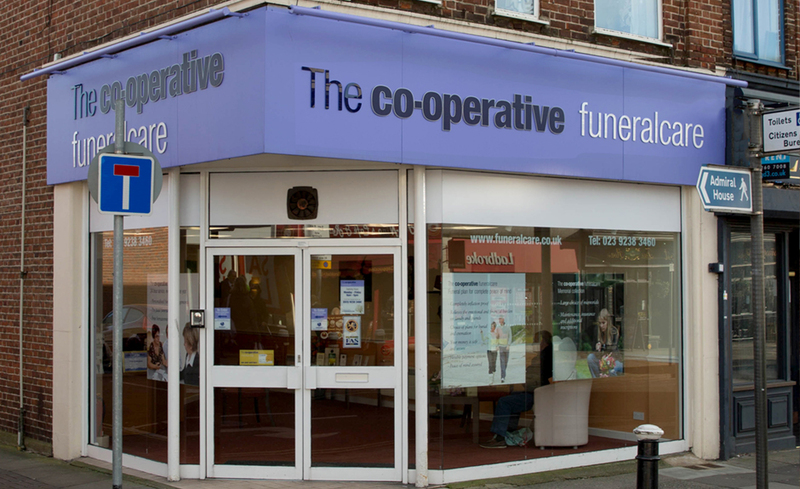 The Co-operative Funeralcare Cosham can be found on the High Street on the one-way system, just past the traffic lights. It is located opposite The Swan pub on the corner of Albert Road. Pay and display parking is available in the High Street or at the car park behind The Swan pub. The new charity partner for the Cosham branch is City of Portsmouth Athletic Club. The community group is raising funds to build a storage/office space for the athletics club and to purchase equipment. The Co-operative Funeralcare has an active role in the local Portsmouth community by supporting good causes through our Love Your Neighbourhood programme and fundraising for their local charity partnership. If you would like to find out more about our Love Your Neighbourhood programme, pop into your local funeral home and speak with one of our friendly co-ordinators.